Tyler, the Creator proves he can do just about anything with “Lights On,” a cut off his six-song Grinch-inspired EP. The track, which features Ryan Beatty and Santigold, is something completely different from the Odd Future frontman’s previous work but still recognizably his. 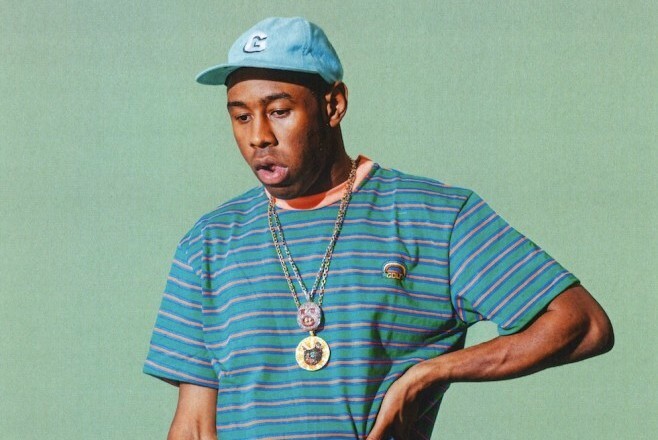 Tyler stays behind the scenes for most of the “Lights On,” instead shining on the track’s skeletal, punchy production. While he does add a couple short verses towards the end, it’s the featured artists who take on the lion’s share of vocal duties. Though their deliveries are quite different, Santigold’s quirky delivery during the chorus and Ryan Beatty’s smooth-as-hell vocals come together to create something magical and oddly-appropriate for the holiday season. Tyler’s Music Inspired by Illumination & Dr. Seuss’ The Grinch is out now. Listen to “Lights On” below.